The Drawn: The Story of Animation podcast pays homage to the multitude of elements that contribute to the creation of some of history’s most memorable and influential animated television shows and movies and the people who brought them to life. Are we in the midst of a new golden age of animation? 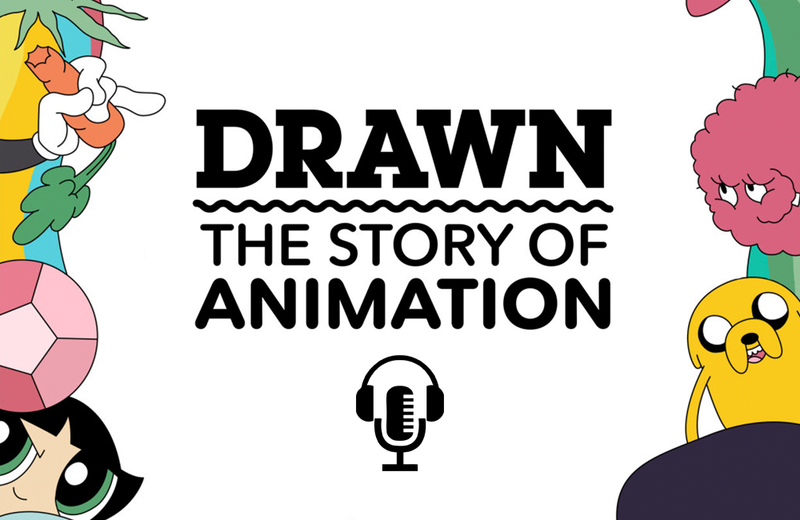 The creators of Drawn: The Story of Animation think so. Brought to life by podcast network HowStuffWorks and hosted by frequent network contributor Holly Frey, Drawn takes a deep dive into the world of animation and showcases the writers, illustrators, musicians, and voice actors who collaborate to create the shows and characters we know and love. Listeners hear from the makers themselves about the complexities involved in bringing animation from idea to air as conversations with historians put the significance of beloved television and movie into cultural context. Drawn: The Story of Animation is an 11-episode series that appeals to casual animation viewers, ardent fans, and those interested in North American culture and history. The podcast celebrates the artistry of animation and sets the scene for listeners to further explore the evolution of animation. The EC Henry YouTube channel takes an analytical look at two of pop cultures most recognizable science fiction franchises, Star Trek and Star Wars. The Global Toy News website is devoted to sharing news, insights, and resources with the toy industry and those who follow it.